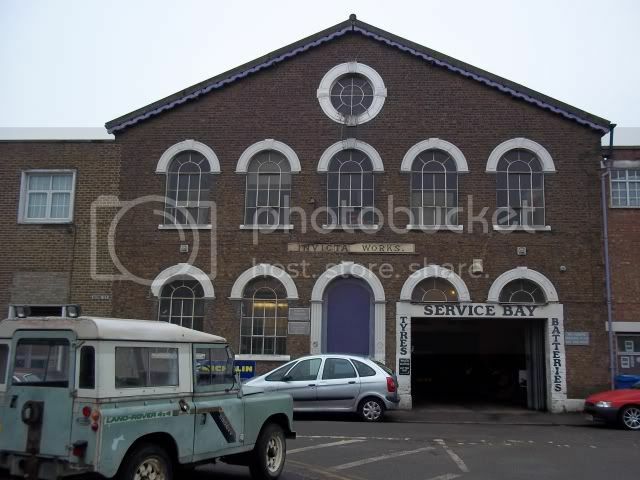 Does anyone know if the 'Invicta Works' was built as a factory or was it originally a Church or Synagogue (as it is near to a Jewish Cemetery and looks similar style to a place of worship)? Thanks for any information you can give me on this subject. Way back in the 1940's? Les Jacobs was in the same table tennis ( ping pong ? )team as I was , he was a very good player. I play cards every Fiday from circa 10.30 to 4.00 ish with Bob Malherbe etc and his brother was the manager at this Shirt Factory before going to South Africa to bring their shirt factory up to modern standards, A report on this was in the local newspaper The Sheerness Times and Guardian 24th or 31st complte with his photo. You are right, Busyglen. Mr. & Mrs. Jaccobs had two children, Jeffery and his sister, whos name I cannot remember, Jeff was one of my school friends. 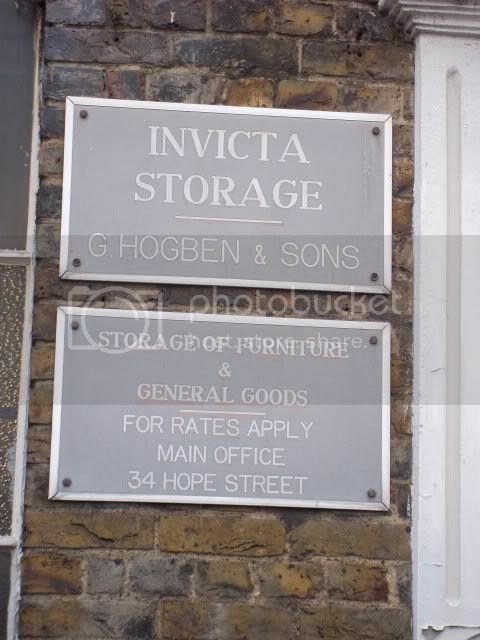 Back then in the 1970s, the shirt factory was in New Road, near the garage, so I guess that at some point they move to there from Hope St.
For those folk who do not know where abouts Invicta Works was, it is in Hope St, Hope St, is just off the High St, near the clock tower. Yes that is correct. I can remember a lot of females going to work there. In later years I believe it was run by someone called Jacobs, and I can remember my Mother & Father getting loads of packs of boxes to make up for the shirts to earn a bit of extra money after he'd retired. I helped sometimes and although it was a boring job, it was surprising how quickly you could do it with practise. I have a copy of the 1902 Parsons Street Directory and it calls it 'Invicta Shirt and Collar Works - Newland and Gompertz' and its manager was a Thomas Saunders. 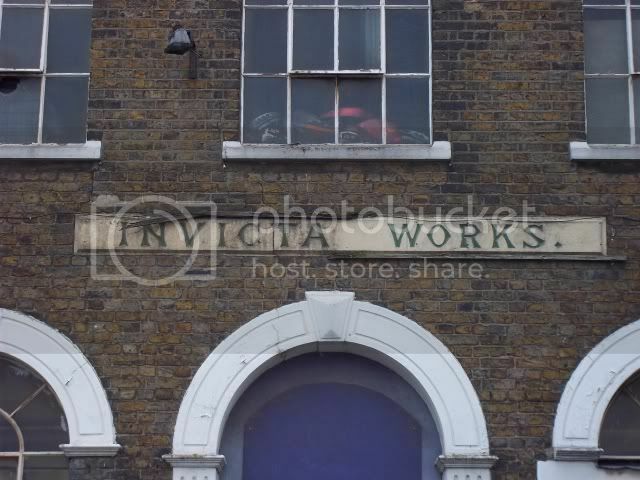 I took these photos today, anyone know anything about the Invicta Works? Now, and for many years used by Hogben's undertakers. I'm sure that this has been mentioned on here before.